Can learning math facts really be fun? Thousands of Rocket Math students say YES! 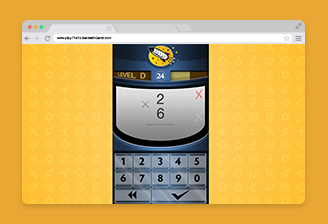 Hundreds of math worksheets at your fingertips. Your filing cabinet on the web. Kids learn at their own pace and teach each other in just ten minutes a day. So every student can enjoy math success! Paper-and-pencil program structures oral practice with a partner and written testing daily. What is the difference between the Worksheet Program and the Game? With the paper-and-pencil Worksheet Program you print out and assign a careful sequence of worksheets. Students practice saying facts aloud while a partner corrects. After practice students take a one-minute test daily to see if they are ready for you to give them the next worksheet. With the the Online Game the computer provides immediate corrections and times student responses for fluency. The computer moves students along only when they are at mastery. Teacher intervention is not required for students to learn. Is the Online Game different from the iOS Game? Yes. Well sort of. You asked for a version of the game that could be played online (rather than just on iPhones and iPads). 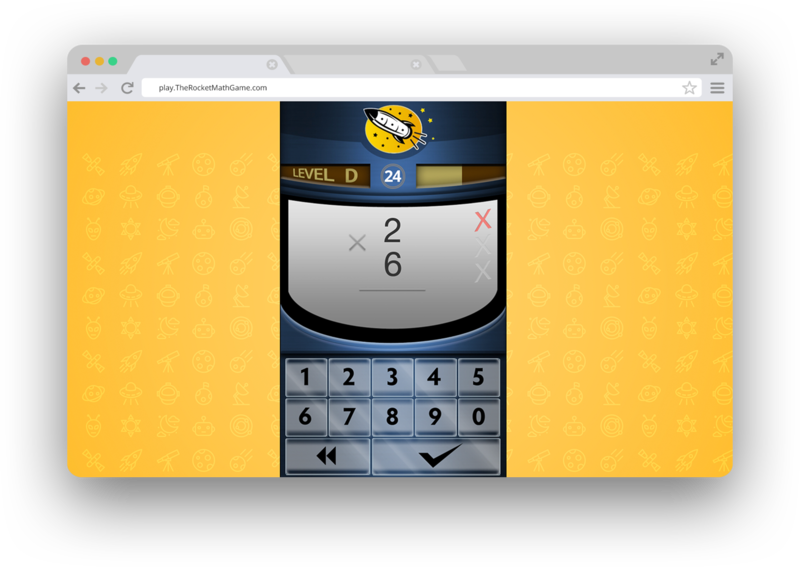 The NEW web game is the same rocket math game your kids have grown to love but it empowers teachers, schools to track progress of all the students in a single interface. How to use the worksheet program as a tutor? 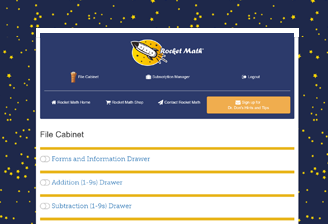 A $29 basic Rocket Math annual subscription gives you access to all the worksheets in all four operations in our “filing cabinet on the web.” Open a drawer for multiplication or subtraction, and print out whatever forms and worksheets are needed, and no more than you need. No files to create and store, no piles of paper to manage! Watch the video to get a quick outline of how to tutor using Rocket Math. You can upgrade a Basic to a Universal subscription for $20 more, whenever you think it’s worth it! What is the worksheet program? 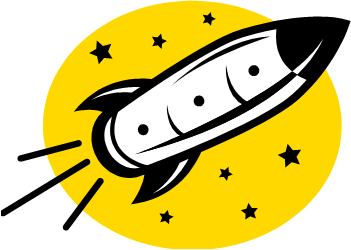 The Rocket Math Worksheet Program is a ten-minutes-a-day, paper and pencil, worksheet-based, supplemental, math facts practice curriculum. It is a uniquely structured curriculum for the sequential practice and mastery of math facts. How to use the worksheet program in a classroom? Give writing speed test & set goals. Teacher models correction procedure for days. Checker has answer key in color. Correct hesitations as well as errors. Students practice 2 or 3 minutes. Test in center (1 min) to meet goal without errors. Teacher checks papers of those who pass. Students color in their Rocket Chart. Students take and graph a weekly 2-min timing. 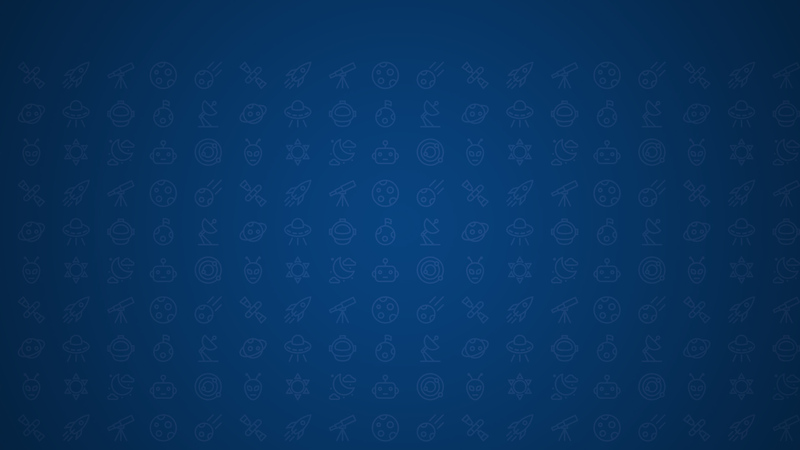 Rocket Math’s iOS App has been featured on Balefire Labs! Read the full review of our iOS Addition app and our iOS Multiplication app. I have used Rocket Math when teaching 1st and 2nd grade and now as I teach 3rd and 4th grade. I love that it teaches perseverance and resiliency. In just two weeks, fluency in our regular math class is so much better than at the end of last year. Thanks Rocket Math! Our 2nd/3rd grade get their "pencils at the ready" and take this very seriously. They love it! When our students complete the Rocket chart, A-Z, they get to wear the Super Hero Rocket Math Cape for the day and "fly" around the playground at recess. This program has "Rocketed" our students ability to learn their facts and provided fun incentives! Rocket Math has helped my students feel independent and successful in their Upper Elementary math work. They feel proud when they can quickly recall math facts and they know it is a direct result of their hard work and practice using the Rocket Math program. I love that they can track their own progress and encourage one another. It has worked wonderfully for my classroom and I will be a yearly subscriber! Rocket Math is the favorite time of the day for my students. We began with Rocket Writing for Numerals, and have moved to addition. One of the brilliant concepts of this program is that even the slowest writers are successful because they are not competing with others-only themselves. They are so excited and motivated to meet or beat their personal goals. Their math fluency, and automaticity is improving greatly. 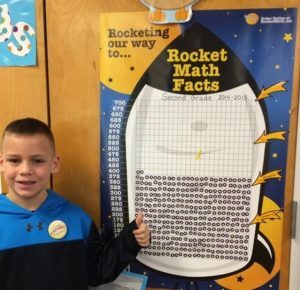 "The success my students have had with Rocket Math is indescribable! My third graders are now more fluent with their facts and have become more confident in math. The self-esteem and and positive mentality my students have about math is worth every penny in purchasing this program. 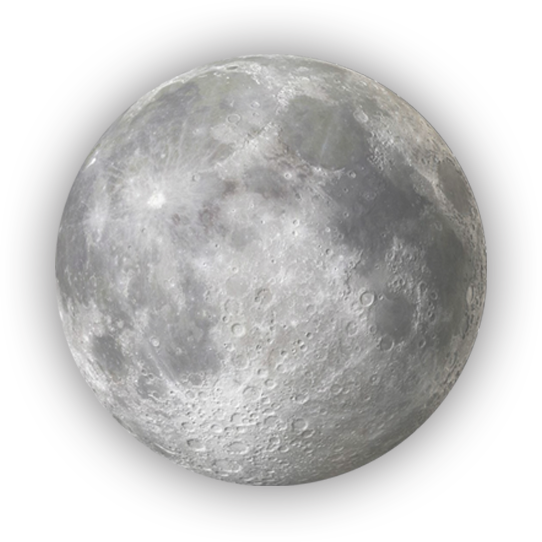 I highly recommend rocket math to any teacher who needs their students to learn their facts." The Rocket Math program has really helped turn my oldest daughter (8) into a math tiger. The self esteem boost is priceless. The new Rocket Math app is a game changer for students, educators, and parents. Learning basic facts will no longer be a frustrating, mundane, forgotten task. 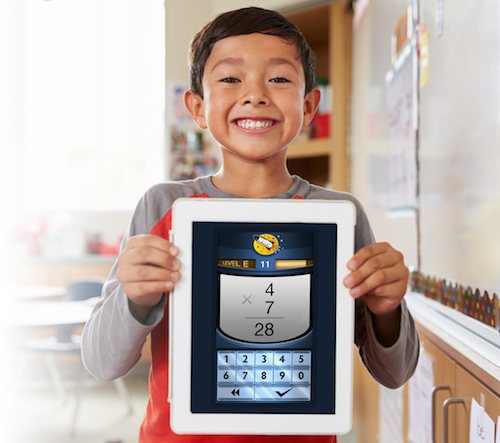 The Rocket Math app teaches math facts in a structured, systematic way, instead of just presenting equations randomly. The spaceship setting ...very motivating ...this is a great app! We have used the paper version of Rocket Math now for one year (just finished addition) and it's been such a fantastic program, we recommend it to everyone, whether they homeschool or not. Thanks in part to Rocket Math, my own 3rd and 5th graders are both in 'gifted' math now, so it has worked well for them! Rocket Math is the first fun math app I've seen that really works to make you fast at basic calculations. Everything is done in small steps so you can get lots of successes. Rocket Math is the best program ever for helping students learn a work ethic, build self-confidence, and excel. 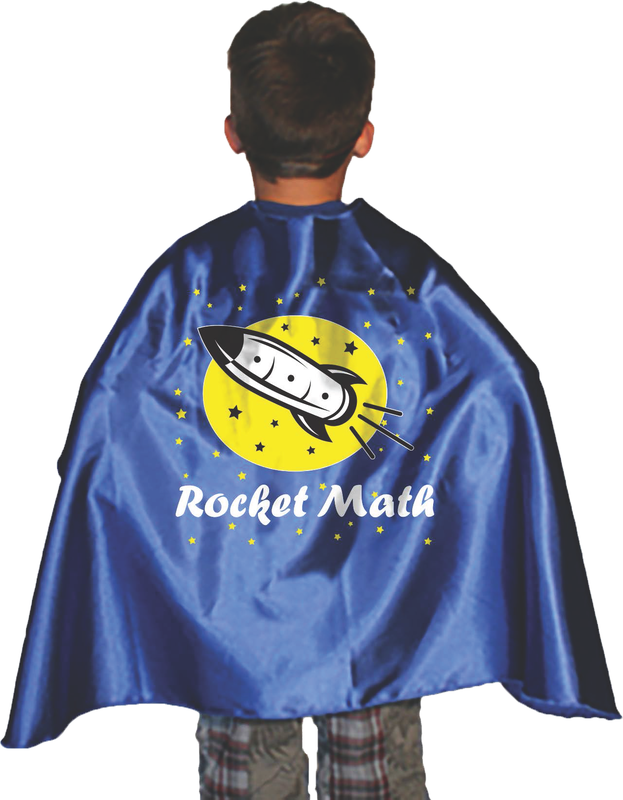 Rocket Math is a program that incorporates well into all other math programs. In less than ten minutes a day, you can truly teach basic facts to your entire class! Rocket Math has been very inspiring for my third graders. I LOVE the way the problems keep returning to lists so that the memorization is long-term. My students with special needs LOVE, LOVE, LOVE, Rocket Math. They ask to do Rocket Math often. I love the Rocket Math app because it's the first math facts app or program that has been able to actually keep my son engaged! I like the Rocket Math app, because it's fun and helps you learn. It’s exciting every time you earn a new letter! I like the Rocket Math app because you can learn maths fast. You don't have to use your fingers. I got the Rocket Math app for my daughter and she seems to really enjoy math right now and we are so thankful; I hope it is an infatuation we can maintain. My son said that he likes the Rocket Math app better than any others he’s tried. He thought it was fun! My first grade class is LOVING Rocket Math, you should hear the cheers each day when I say it's time to do that. 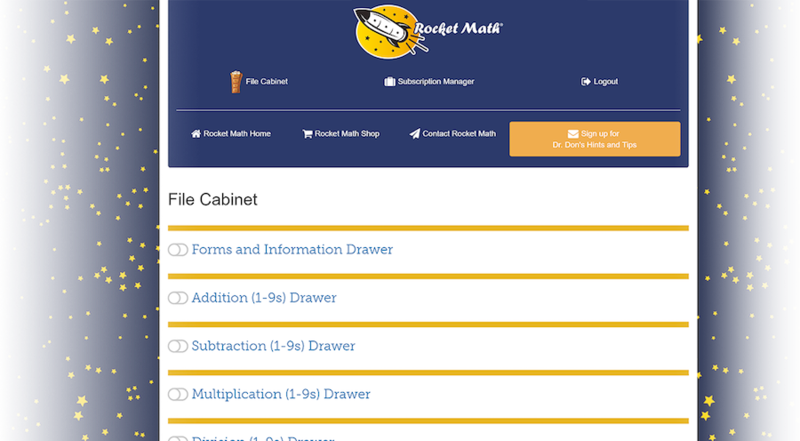 I've worked extensively with Rocket Math for 10 years and I've seen its awesome results.